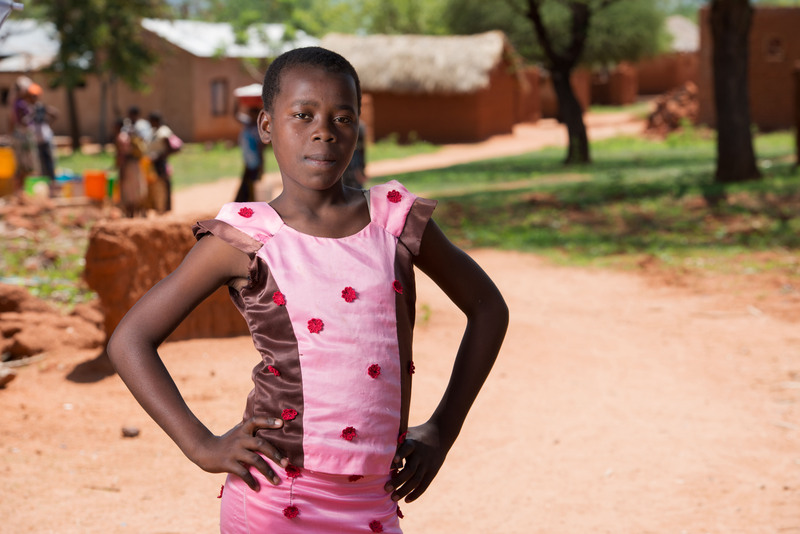 Will you help 14 year-old Eva from Tanzania demand a better world? My name is Eva, I’m 14 and live in Malinzanga, Tanzania. I want to ask you if you’ll do something amazing with me in 2015. This year I finished my primary education at Mlowa School. It’s not been easy – my parents have not always been able to pay for my uniform and textbooks. But I did it and I’m really proud. My hope for 2015 is to start secondary school, so I can one day get my dream job as a policewoman and take care of my community. It’s harder for girls to stay in school here, but I’m going to do everything I can to make it happen. I live with my parents, my older brother Gedion, and my four younger sisters and brothers Margaret, Amos, Elia and Zawadi. I was born in 2000, the same year the Millennium Development Goals were set. During my lifetime, the number of people in the world who are extremely poor has been cut in half. In my village some people now have mobile phones so know what’s going on in other places. New schools have been built so more of us are getting an education, and better roads help people travel around more easily. But not everything is getting better. Trees are being destroyed and my parents say this makes it harder for them to grow crops. We have a water borehole next to our house but the level is too low, so instead I walk 1km to the river. I do this five times a day. But I’m lucky. 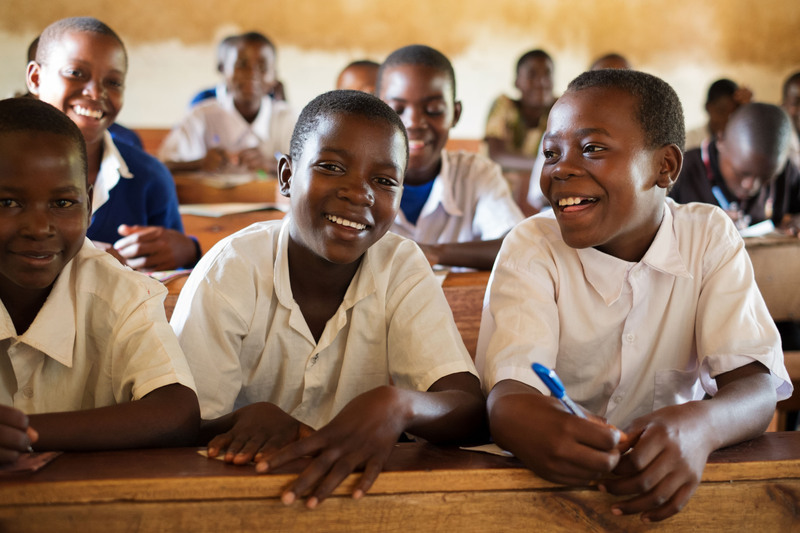 Although there are more schools, children from the poorest families or who have disabilities are still not getting an education. I see this and it makes me sad. There are also not enough jobs for young people leaving school, even when they move to the towns and cities. This year, as I turn 15, our leaders will agree a new plan for a better world. If they make it really good, and then actually stick to it, there could be almost no extremely poor people – anywhere – by the time I am 30. How cool would that be? This is what I wanted to ask you about. Will you help make sure the new development plan is really great, and leaves no-one out? I am a ONE member, like 6 million other people. Together we need to do more than ever before to build a better world – and demand better from our leaders. Stand with Eva, sign our Poverty is Sexist petition and tell world leaders to deliver real action that leads to real change for girls and women everywhere in 2015.